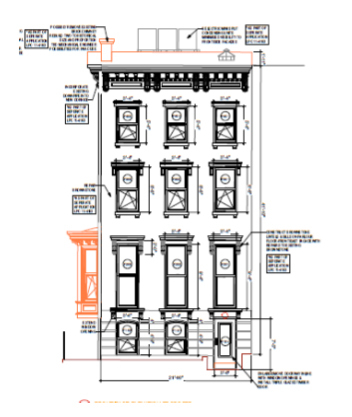 Newly renovated Historic Brownstone walk-up building in Clinton Hill. Renovation completed following Passive House standards, which makes the entire building very comfortable, quiet, and energy efficient. Passive House residents open their homes every year in November, please enjoy other houses in your area. Please visit video on Passive House Brooklyn, our house included; good 4 mintute video on you tube by local film maker.